Sponsored by the South Dakota Soybean Research & Promotion Council (SDSRPC) and managed by the South Dakota Soybean Association (SDSA), this annual contest encourages soybean growers to push yield limits and share best management practices. Building on the concept of making South Dakota’s best soybean growers better, the 2017 Yield Contest launched the Master Class. Hutchinson County soybean grower, Tim Hofer, won the 2017 Master Class Yield Contest with 98.63 bushels-per-acre. He grew Legend Seeds variety LS29R562N. Hofer said the Yield Contest is a good opportunity to experiment with different growing practices on his farm. Farmers were only eligible for the Master Class if they had previously broken the 100 bushels-per-acre threshold in the Yield Contest. Contestants, like Hofer, were automatically placed in the Master Class in 2017 and will remain in this class moving forward. Kory Standy, a farmer from Charles Mix County, took home Overall First Place in the 2017 South Dakota Soybean Yield Contest raising 92.2 bushels-per-acre. He grew Asgrow variety AG2733. To encourage the next generation of soybean growers, the 2017 Yield Contest opened a new class for youth growers ages 13-21. The 2017 winners of this class were Samuel Bender and Tyler Brockmueller, both of whom farm in Hutchinson County. Entries for the yield contest were categorized by soybean maturity and sub-divided into three groups: Irrigated, Non-irrigated and No-till. Each first place winner received a $2,000 cash prize and up to $2,000 for a non-transferable trip for two to the 2018 Commodity Classic in Anaheim, California. The second place winner in each category received a $1,500 cash prize, and the third place winner in each category received a $1,000 cash prize. For a complete list of winners, click here and click on the 2017 Yield Contest Results on the Agronomic Data page. Learn more about increasing your soybean yields by attending a Soybean Success Seminar hosted by SDSRPC and SDSA January 29 – February 1, 2018. 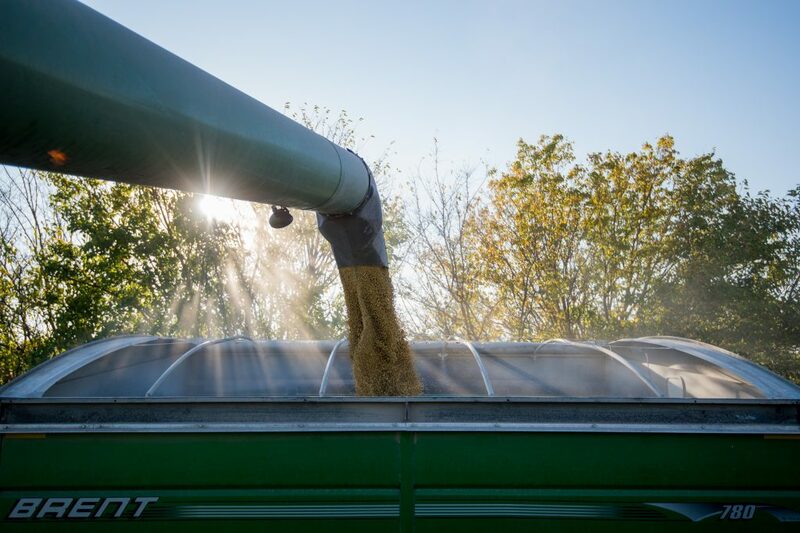 Utilizing data and best management practices from nearly a decade of Yield Contests, these agronomist-led educational seminars focus on management practices to help farmers increase soybean yields and quality. The Soybean Success Seminars will also feature one of two speakers: Al Kluis, broker, trader and owner of Kluis Commodities or Dr. Elywnn Taylor, agricultural meteorologist. Seminars begin at 10 a.m. and run until 1 p.m. Lunch is provided.